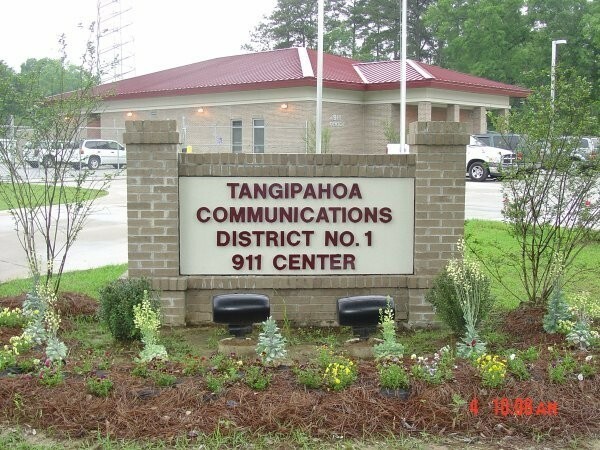 The Tangipahoa Communications District #1 is unique in the 9-1-1 arena due to being a single Public Safety Answering Point (PSAP) for not only our parish but also answering calls for assistance from neighboring St. Helena Parish. We also manage the addressing for the rural areas of our parish and the cities of Tickfaw, Independence, Roseland and Tangipahoa. If you are new to our parish, planning on moving here, are a present resident needing an address or a developer needing information on the naming of a development or the streets in the development we again hope you can get information needed from this site. Sign up for Smart911 to give valuable information about yourself, family members, your home,m pets and even vehicles that will be immediately available to 9-1-1 when you make an emergency call.